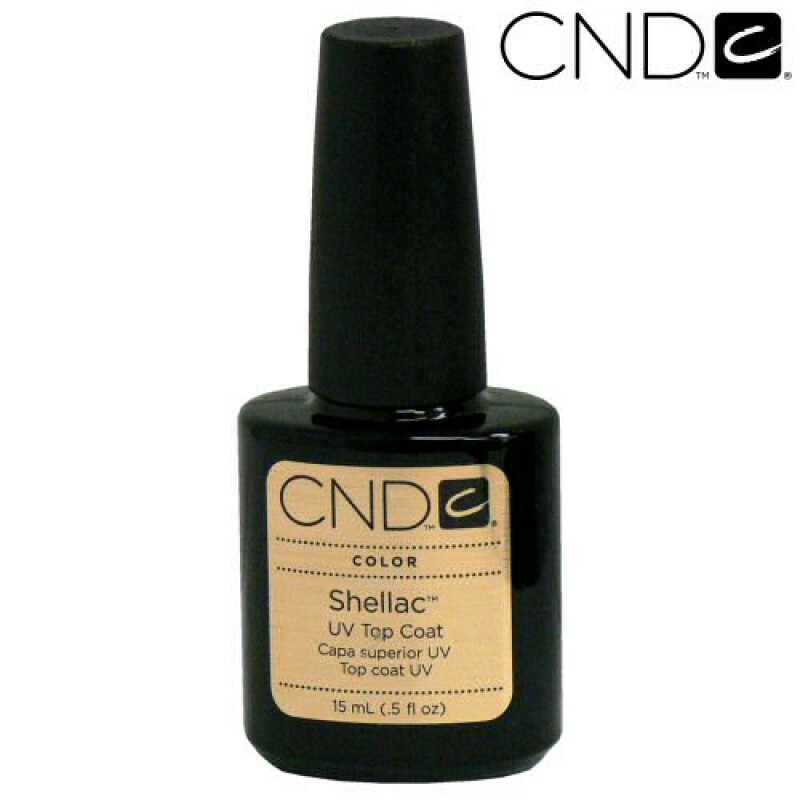 A UV-cured top coat featuring UV3 technology designed specifically for use with the Shellac UV Color Coat System that combines the ease of polish with the permanence of gels. Provides a hard, scratch-resistant, mirror finish to nails. Provides the final step to the Shellac system to seal and protect. 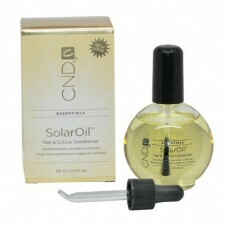 Ensures 14-day wear when used in the complete Shellac service.